When you are your own remedy? That you are the cause of it’s spread. Are the cause of the contamination. So why allow life’s traumas overpower you? What rightfully belongs to you. For health is the most sacred part of your essence. For how can an existence continue to thrive without this vital ingredient? The full blossom of each and every petal that makes you. When the soil above you allows you to grow and grow? 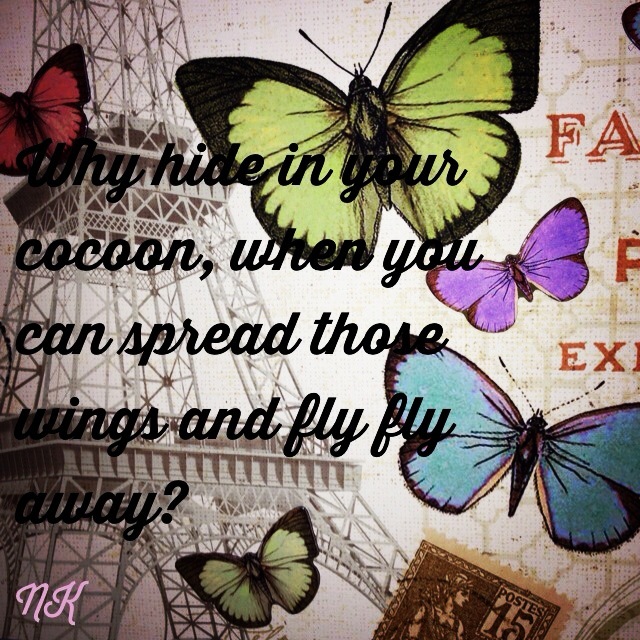 Why hide in your cocoon when you can spread those wings and fly, fly away? When you can tear and tear any form of ill apart? Life supplies you with a limitless dose of luscious living. When you can discover your own potion of Power? Eager to cling onto each lingering layer with gripping teeth? And prove that you are indeed the Source, the Savior, the Healer.